A 100 percent subsidiary of Motilal Oswal Securities Limited, Motilal Oswal Mutual Fund is highly focused on wealth creation through its well diversified financial services. The Motilal Oswal Trustee Company Limited is the Trustee to the Motilal Oswal Mutual Fund, as per the Trust deed between the Trustee Company and the Sponsor, Motilal Oswal Securities Limited. Motilal Oswal Financial Services spans across 600 cities with over 2400 business locations across India. Employing over 5000 professionals, the company offers a diverse range of financial products in Private Wealth Management, Retail Broking, Institutional Broking, Private Equity, Asset Management, Investment Banking, and Home Finance. It consists of lot of funds with good CRISIL rating. The Motilal Oswal AMC is registered with the SEBI as Portfolio Manager, Registration No. INP000000670. In 2018, the Motilal Oswal brand was recognized as one of the top 100 best companies to work for in the India & Economics Times survey. Investing in Motilal Oswal Mutual Fund is made simple, regardless of whether you are a seasoned investor or a novice in this area. 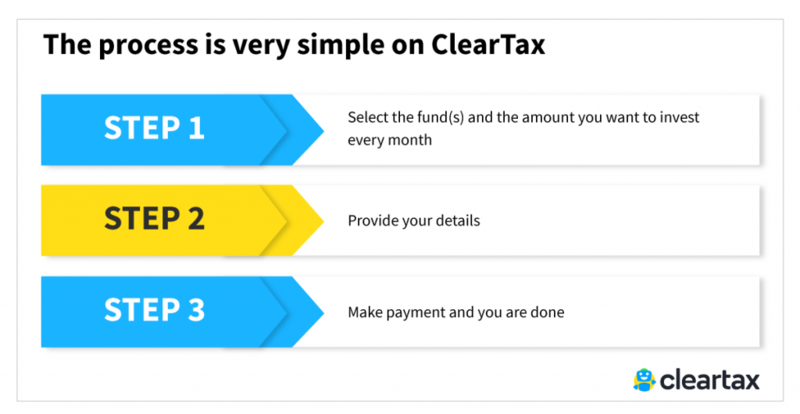 ClearTax offers a hassle-free process of selecting any product from your favorite fund house – Motilal Oswal Mutual Fund, with Cleartax. 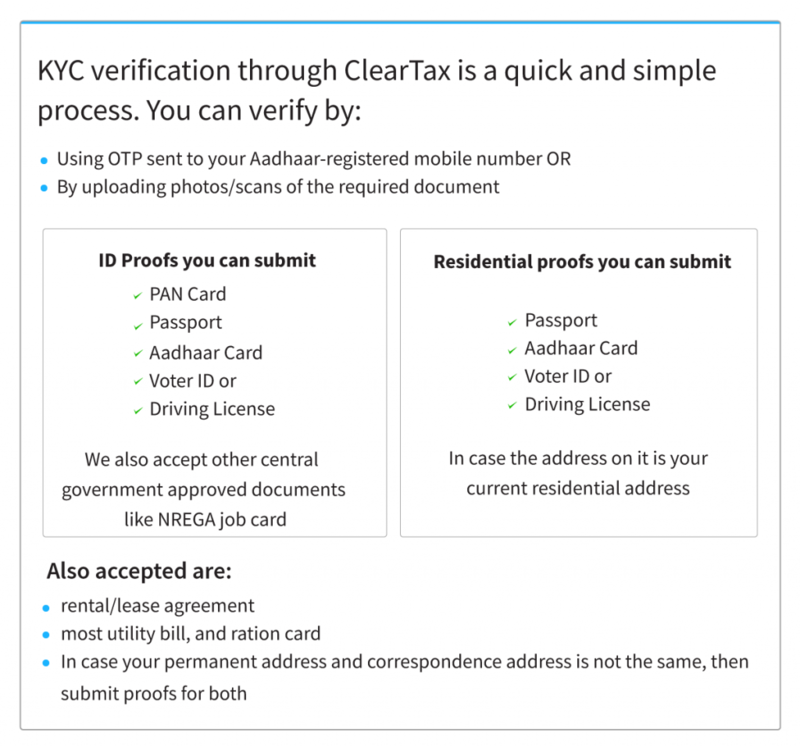 Complete one KYC formality that will take you not more than 7 minutes as ClearTax makes investing simpler for you. The Motilal Oswal Debt Fund is specially designed to offer tax-saving benefits to investors along with generating medium returns. The fund is much safer and more reliable than its equity counterparts. Motilal Oswal Ultra Short Term Fund-Regular Plan Moderately Low 5.17 The scheme aims to offer a regular income with moderate levels of risk and liquidity. The predominant investments are in the money market and debt securities. It must be noted that there is no guarantee that the investment objective of the fund will be achieved. The Motilal Oswal Hybrid Funds are curated to provide investors with returns that are risk adjusted. The scheme invests in a combination of equities and fixed income instruments which optimize the growth potential while also offering a relative amount of stability to the investment. Motilal Oswal Dynamic Fund-Regular Plan Moderately High – (1 yr return 1.27) This hybrid scheme is focused on generating long-term capital appreciation. The fund invests in equity and its related instruments, which encompasses equity derivatives along with debt instruments. Motilal Oswal Equity Hybrid Fund-Regular Plan Moderately High – Launched in Sep 2018 The plan is aimed at delivering equity-linked returns with investments in a combination of debt, equity and equity related instruments, money market instruments and units issued by the Infrastructure Investment Trust and Real Estate Investment Trust. Motilal Oswal has built a solid team of financial experts with the proven acumen to read market trends and identify investment prospects. The fund house, under the guidance of the fund managers, has managed to achieve optimal returns over the course of time. My Roy comes with extensive experience and expertise and has been in the mutual fund management domain for over 11 years. He has handled Market Strategy, Product Development, Corporate Investments at the Motilal Oswal Asset Management Company. Mr. Srivastava brings with him over 18 years of experience in the Financial Services sector, having education qualifications from the IIM-Ahmedabad and the University of Westminster. With over 4 years of experience in the area of Trading Fixed Income Securities, Mr. Mukherjee has a strong presence in the Motilal Oswal Asset Management Company. Motilal Oswal Dynamic Fund-Regular Plan Moderately High –(1yr return 0.49) The objective of this fund is to achieve capital appreciation along with a regular stream of income for the investors by having a balanced portfolio of debt and equity. Motilal Oswal Dynamic Fund-Regular Plan – Growth Option Moderately High –(1 yr return 0.49) The investment objective of this fund is to generate long-term capital appreciation through investments in equity and equity related instruments. Motilal Oswal Equity Hybrid Fund-Regular Plan Moderately High – Launched Sept 2018 The plan is aimed at delivering equity-linked returns with investments in a combination of debt, equity and equity related instruments, money market instruments and units issued by the Infrastructure Investment Trust and Real Estate Investment Trust. Moderately High 16.02 The objective of this Scheme is to generate long-term capital appreciation through investments in up to 25 companies. The companies will aim to achieve long-term growth potential through sustainable competitive advantage. Moderately High – (3 yr return 5.38) The scheme seeks to achieve long-term capital appreciation by investing in 30 companies, mostly in equity and equity related instruments. Moderately High – (3yr return 11.70 By investing in a maximum of 35 equity and its related instruments, the scheme seeks to achieve long-term capital appreciation. The instruments span across various market capitalization levels and sectors. Motilal Oswal Long Term Equity Fund (G) Moderately High – (3yr return 13.6) The prime objective of this fund is to create long-term capital appreciation by investing in a diversified portfolio. The predominant investments are in equity and equity related instruments. Moderately High 13.26 The fund seeks to generate investment returns that correspond to the performance of the Most 50 Basket. Motilal Oswal Midcap 100 ETF Moderately High 18.96 The fund aims to generate returns corresponding to the performance of the Nifty Midcap 100 Index; subject to tracking errors. Motilal Oswal NASDAQ-100 ETF High 21.73 The fund aims to generate an investment return that corresponds to the performance of the NASDAQ-100 Index, subject to tracking error. Motilal Oswal Ultra Short Term Fund-Regular Plan Moderately Low 5.16 The investment objective of the fund is to seek optimal returns that are consistent with the moderately low levels of risk and liquidity. The scheme invests in debt securities and money market securities.